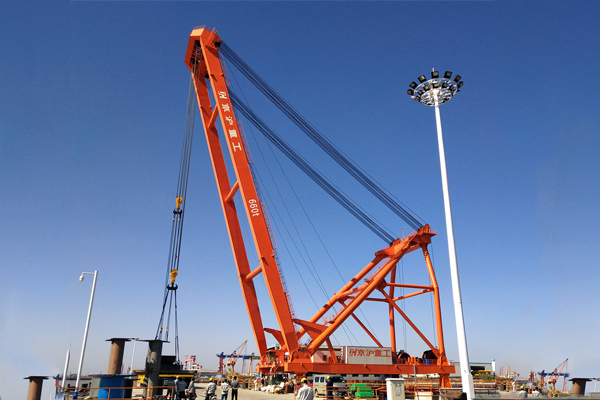 WH flexible light crane is constituted by the track, electric chain hoist and installation components. 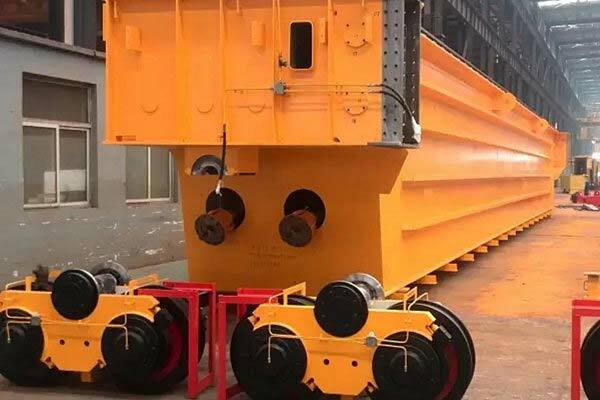 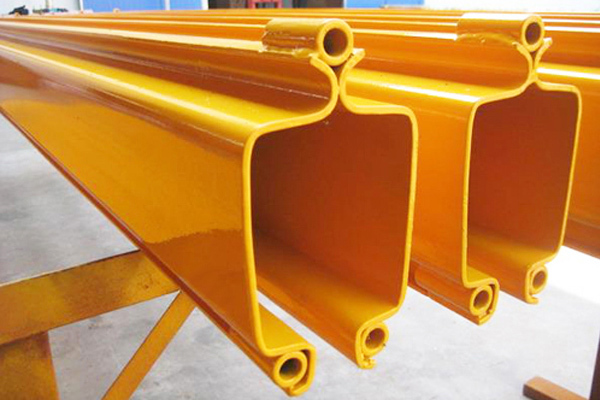 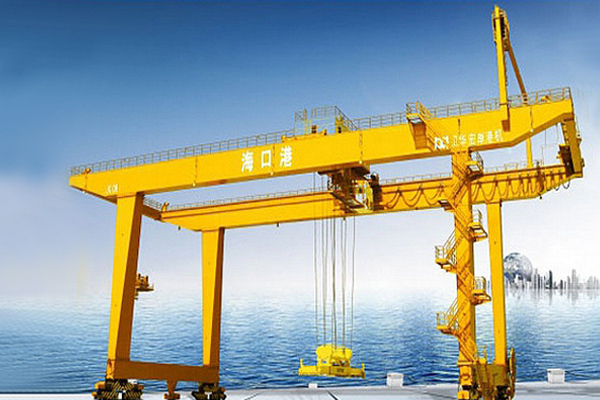 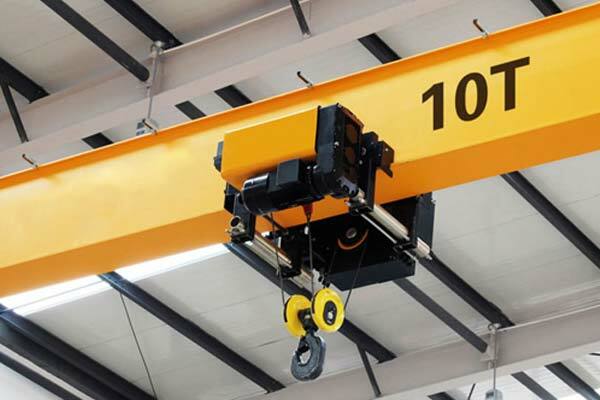 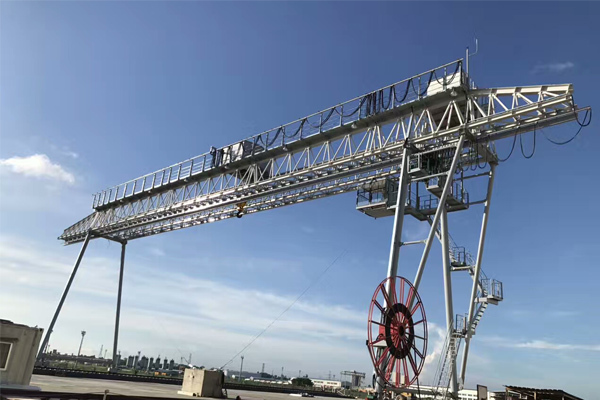 This crane can be a very simple equipment with 2 straight rails, also can be very complex suspended monorail system. 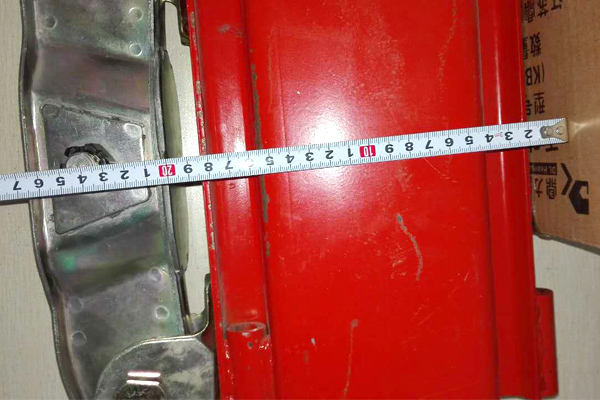 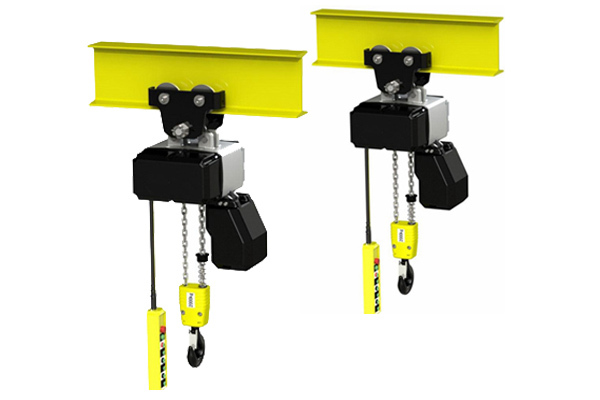 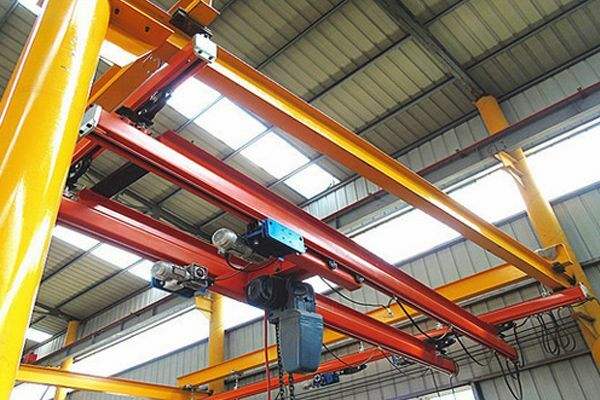 WH Flexible Light Combined Crane is constituted by the track, electric chain hoist and installation components. 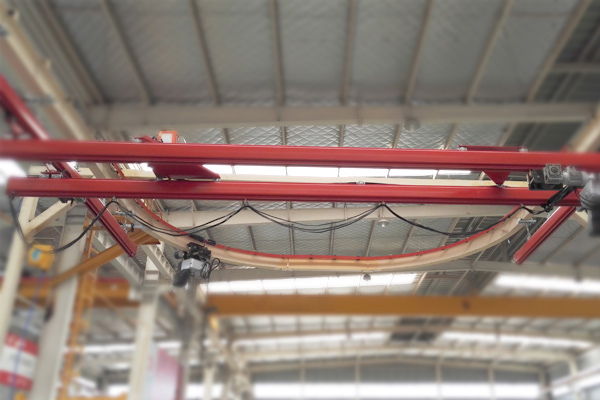 This crane can be a very simple equipment with 2 straight rails, also can be very complex suspended monorail system. 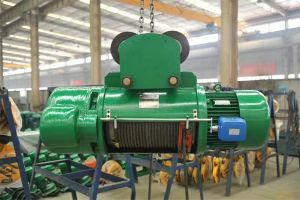 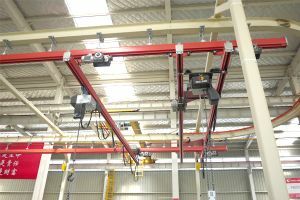 WH flexible light crane has simple operation of manual operation also has complex operation such as automatic system operated by compute integrated control. 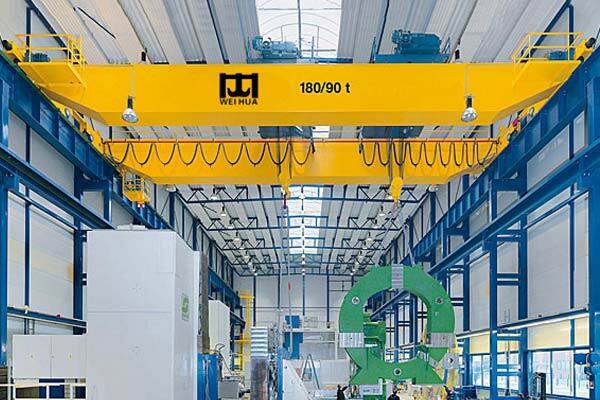 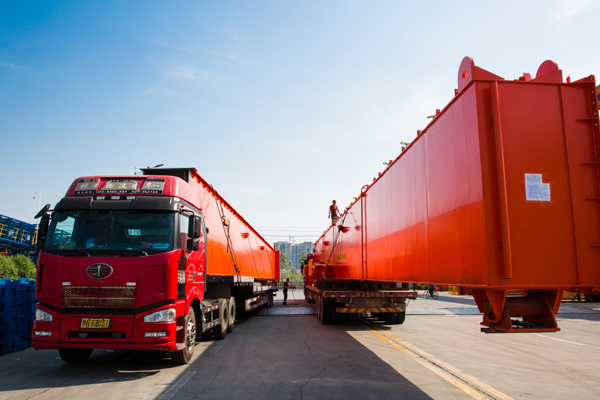 Flexible operation of this crane makes it more convenient for different handling of materials. 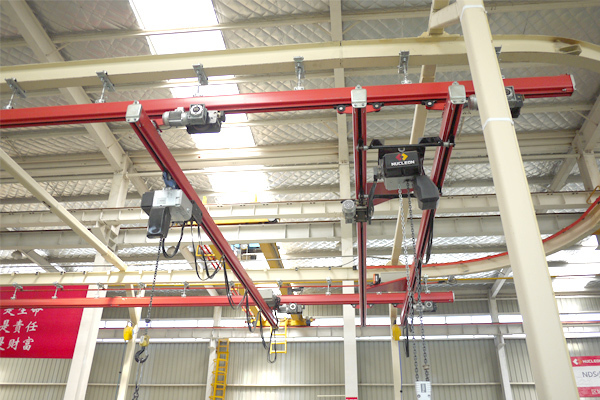 It can realize reinstallation and reconstruction by regrouping the components or adding some other components. 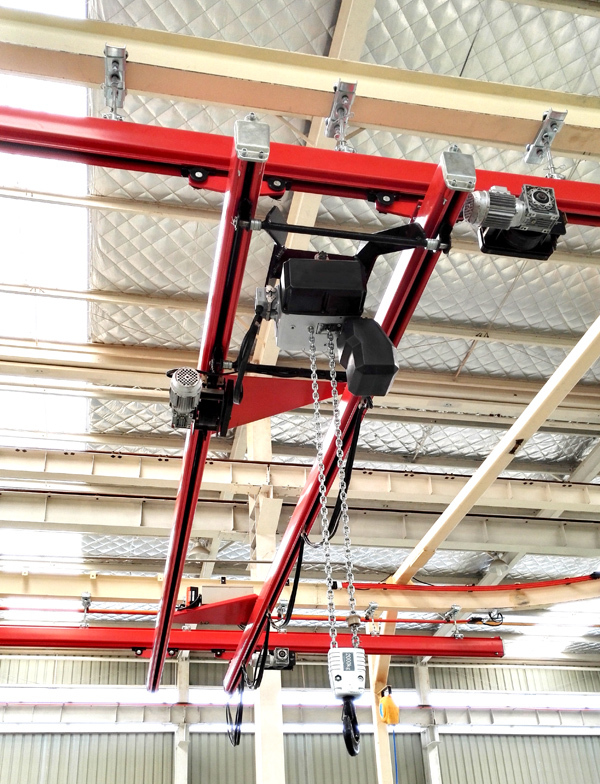 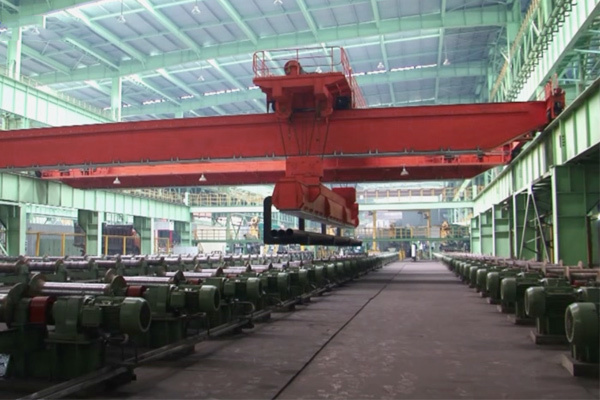 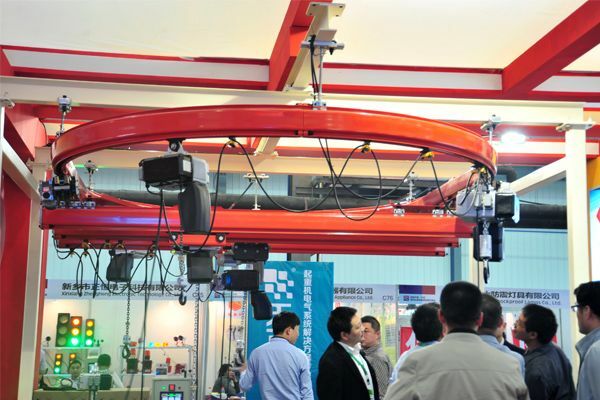 The flexible suspension crane manufactured by Weihua can be mainly used in precise assembly line, such as automobile assembly line with the lifting capacity 0.1t~5t.